Orla Kiely is most well known for their unique and creative designs that can be seen across the large array of products they offer ranging from mugs to cushions. I have often looked at them online or when out and about shopping and the most recent item that caught my eye is this gorgeous *wash bag that was launched last week. The design of this wash bag is just beautiful. 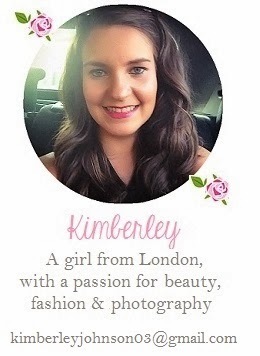 I love the girly hint of pink and the floral shapes against the contrasting navy and white background. It’s girly, fun yet sophisticated and grown up too meaning this style would suit a whole range of people of different ages. The material is thick, robust and can be washed down so is perfect for a wash bag that can often get damp and I actually love using this as a makeup bag too. This is the medium size so has a little pocket in the inside which is perfect to store ear buds and makeup pads. It also has a large pocket on the front where other items can be stored, I usually keep my most used items in here like my lipstick so I can easily access it on the go. I love that this versatile bag is the perfect size to double up as a makeup bag and wash bag so I can get lots of use out of it. This pattern is just too gorgeous to not make the most of it! This range of Orla Kiely Wash Bags is available from John Lewis in three different sizes (small, medium and large). Each and every one of them is gorgeous. The medium which is pictured here is £26.00. 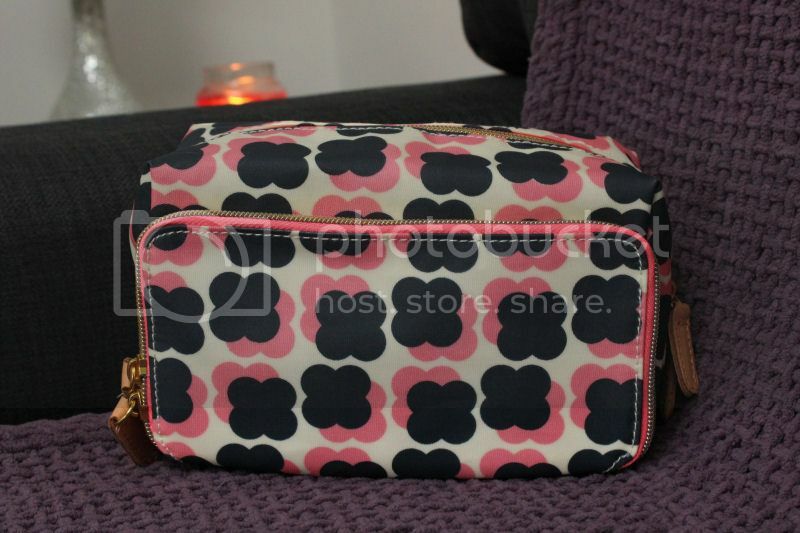 What do you think of this Orla Kiely Wash Bag? I totally love this site you have! Trying to keep it at this degree is actually a bit of tensing, to boost the mood, check out collagen face mask for yourself! It is a true delight.